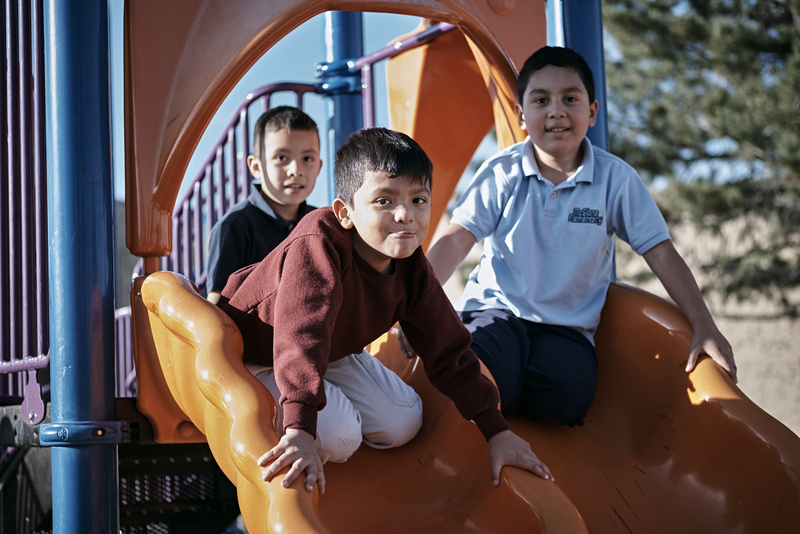 Together, we ensure all learners achieve excellence in academics and the arts, while simultaneously empowering kids, families and staff in our Montbello community as diverse and equitable changemakers. We will empower our staff, students, and families to challenge the inequities in our educational system, allowing us to close opportunity gaps and strengthen our Montbello community. We will grow to be the top performing network of public schools in Colorado in academic outcomes as well as be a model of public educational excellence and community empowerment across the nation. Wonder – We are curious, we seek to build knowledge, innovate and solve problems creatively. Empathy – We care about one another and invest in one another – even when it’s hard. Collaboration – We know that we are stronger together; we consciously work to exemplify superb teamwork. Advocacy – We feel empowered to create positive change whenever needed.